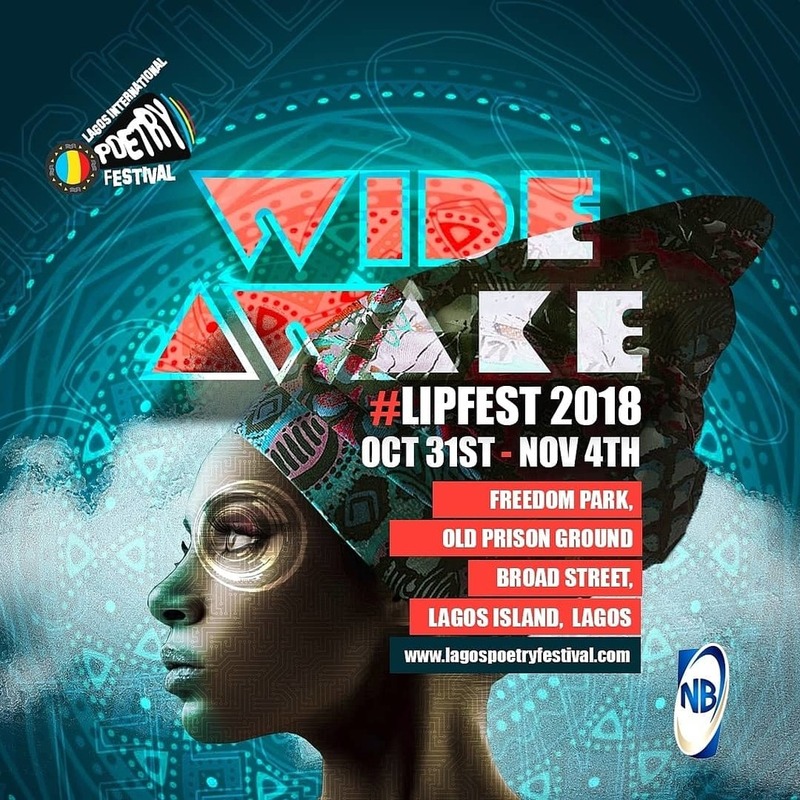 The 4th Lagos International Poetry Festival returns from Oct. 31st – Nov 4th with the theme Wide Awake, an emphasis on the growing importance of vigilance in a post-truth era. 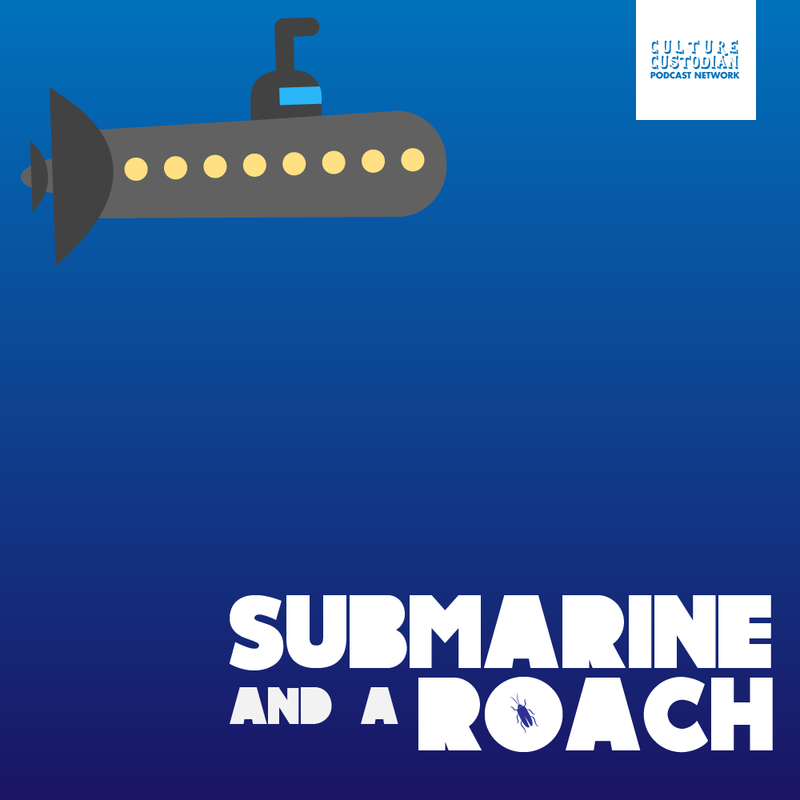 Enjoy the best of poetry readings and performances, conversations, music, and party with some of the biggest poets, writers and artists from across the world. Don’t miss anything, register here to get all the details.